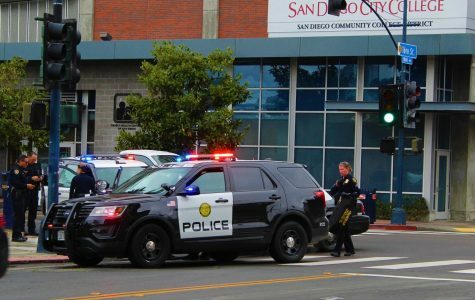 San Diego City College student Ryan Gonzalez was walking down the stairs to the AH/BT quad to leave campus on April 3 when he noticed a police vehicle roll onto campus. 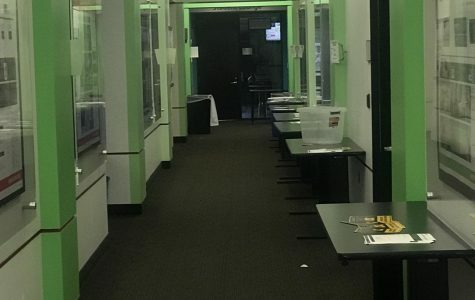 Gonzalez said he saw two officers approached a man and put him into handcuffs before the man fell to the ground. 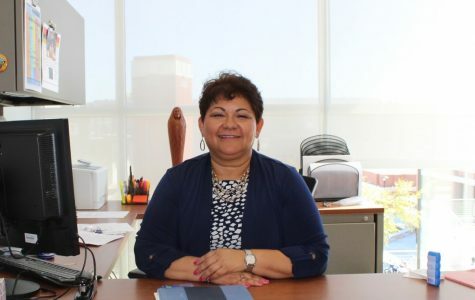 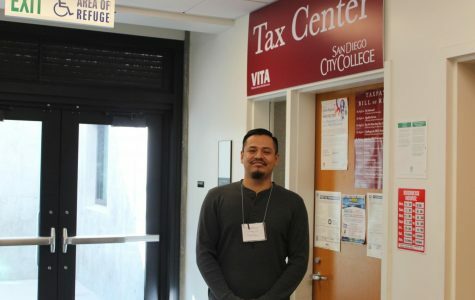 San Diego City College students and community members have the opportunity to have their taxes prepared and filed at the on-campus VITA Tax Center for free. 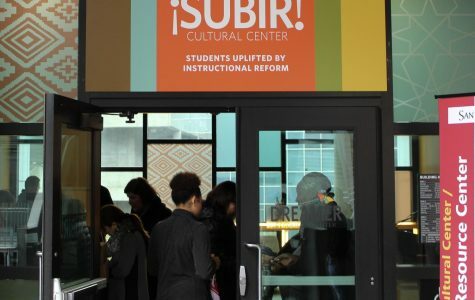 The Art Institute of California-San Diego, closed its doors today, only days after alerting students and faculty. 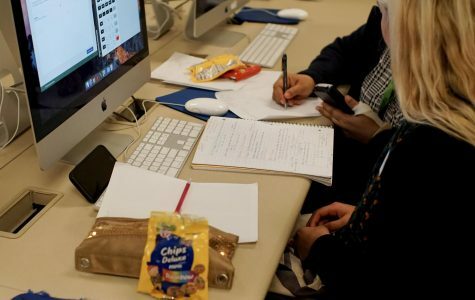 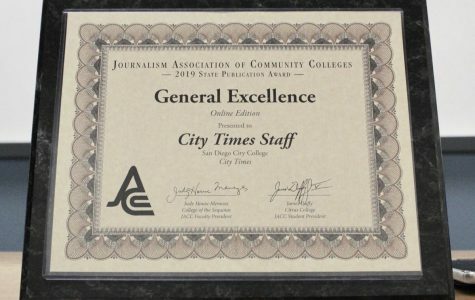 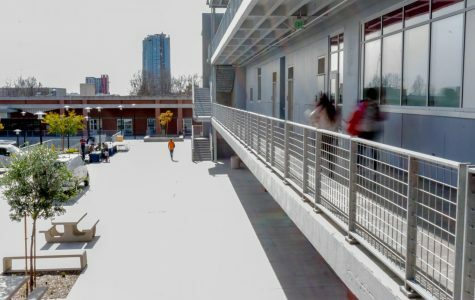 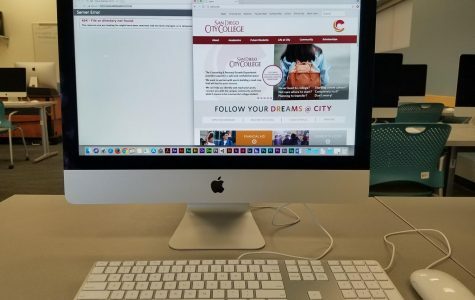 City Times previously reported the website was redesigned to be more user-friendly for students, but students are still reporting trouble with broken links.